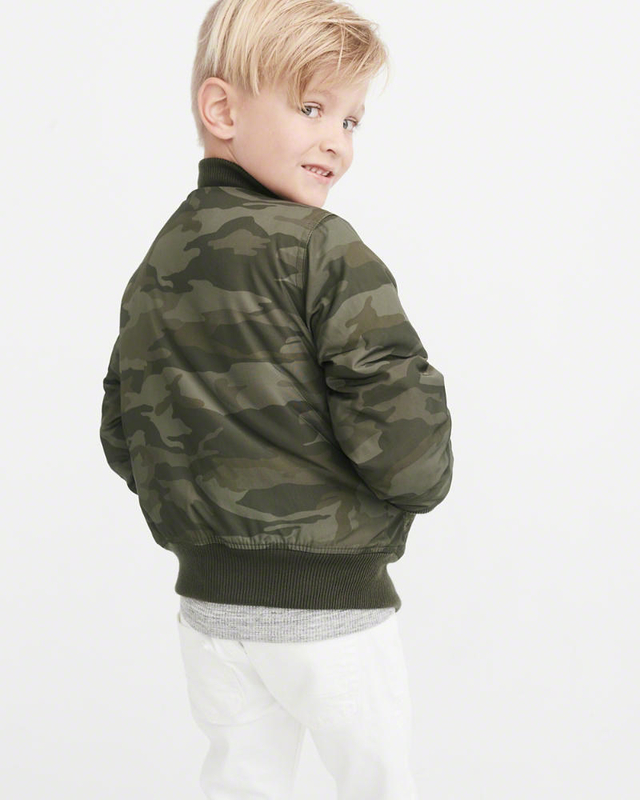 Abercrombie & Fitch, that store whose infamous Moose logo probably featured prominently on a large majority of your wardrobe as a teen, just did something pretty freaking incredible – they released a unisex line of kids' clothing. The line places a strong emphasis on comfort and comes in an array of colors, like these tie-dye pullovers. Price: $19.95 (available in five colors, sizes 5/6–15/16). 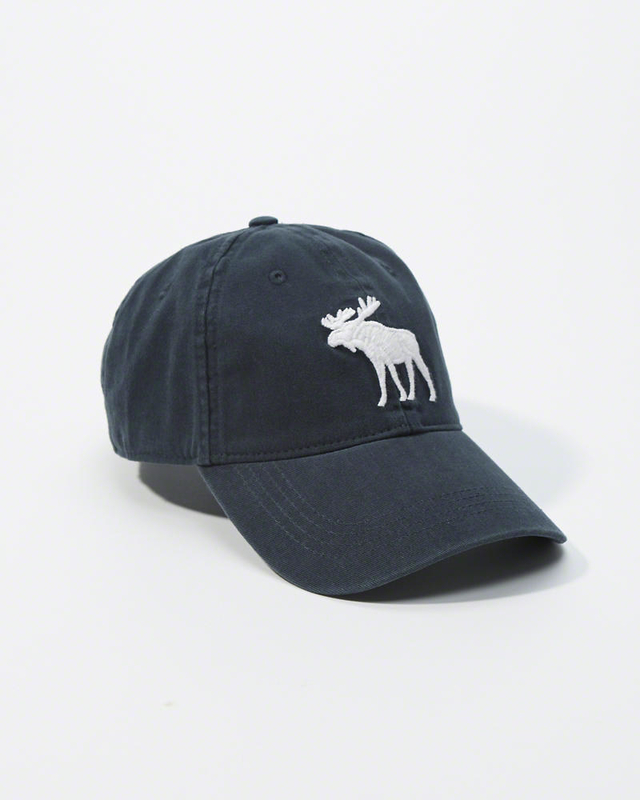 And there are accessories every kid needs, like a hat adorned with that beloved moose logo and slip-on sandals. 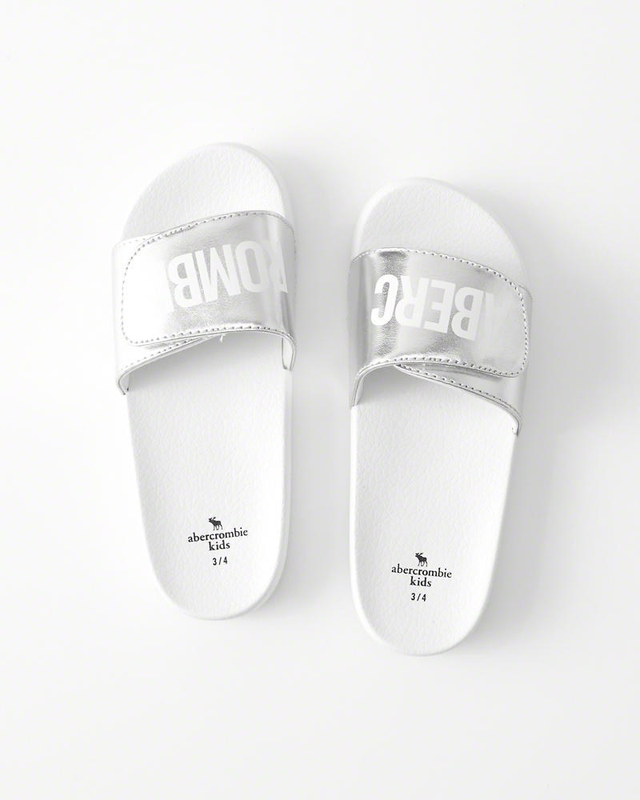 They have plenty more options to check out, so be sure to take a look and shop the rest of the "Everybody" line here.